Hot on the impractical platform heels of the news that Tron: Legacy will be getting its long-promised sequel soon, guy who was in Tron: Legacy Garrett Hedlund has confirmed to NextMovie that he definitely will be returning to be the guy in the Tron movie, instead of doing whatever it is Garrett Hedlund does when he's not in Tron movies. 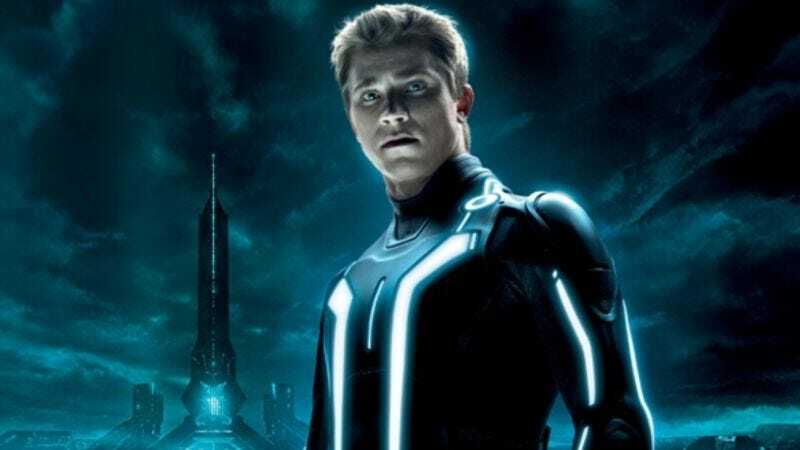 Details are still forthcoming on the actual plot points of Tron 3: Tron A Little Tenderness, but Hedlund did answer the burning fan question of whether both Garrett Hedlund and the multibillion-dollar corporation that's producing it in order to continue merchandising the franchise are excited about it. "Disney's very excited. That's about that. You know, yeah, I'm very excited, Disney's very excited," Garrett Hedlund, the guy who was in Tron: Legacy said about being in another Tron movie. So indeed, that's about that.